It seems that ESPN’s over-the-top streaming service, ESPN+, is catching on. Today, Disney’s Direct-to-Consumer and International (DTCI) segment announced that the platform had reached 1 million subscribers since launching in April. 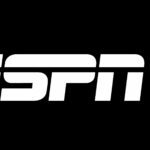 ESPN+ debuted earlier this year, offering sports fans access to more live events, specialty programming, and the entire 30 for 30 film library for $4.99 a month (or $49.99 for a year). Now the network says the platform has over one million paid subscribers. While Disney has previously stated that they were impressed by how ESPN+ was performing, this is the first time they’ve released actual subscriber figures. 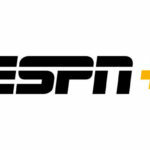 The news of ESPN+’s success so far is especially encouraging for the company as they look to launch a Disney-branded streaming service next year. 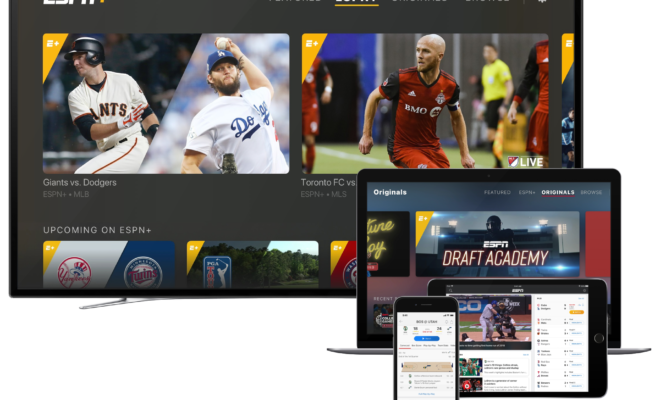 FYI, for more on ESPN+ and its upcoming content, you can check out our Disney Streaming Services page.